Many cities, towns, and municipalities across the United States have criminal organizations operating within their jurisdictions. 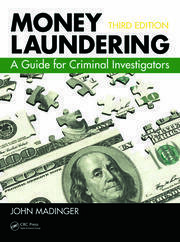 This book gives the investigator a guide to probing, evaluating, and analyzing local criminal organizations, with the goal of disrupting and dismantling criminal operations. 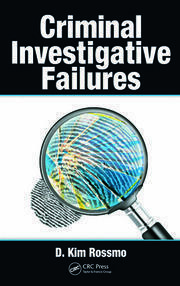 Subjects covered include investigative field techniques, identification of enterprise vulnerabilities, and an in-depth look into FBI task forces. 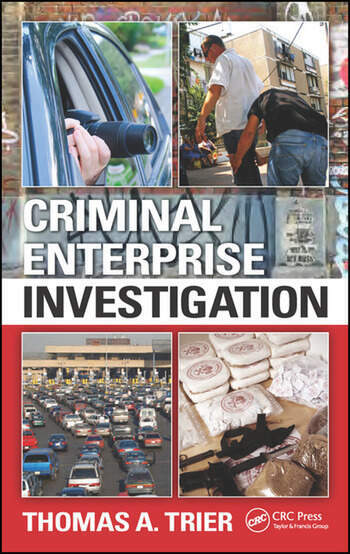 Intended for law enforcement and other criminal justice professionals, Criminal Enterprise Investigation provides readers with a critical "how to" guide to overcoming criminal enterprise in their communities. 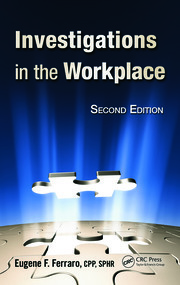 For those working to combat criminal organizations, this book is an essential guide to best practices. Criminal Enterprise Investigation provides the theory, techniques, and real-world examples necessary to overcome criminal activity for those of any level of expertise, from seasoned criminal justice professionals to those just beginning their careers. Chapter 6: Engage the Community.